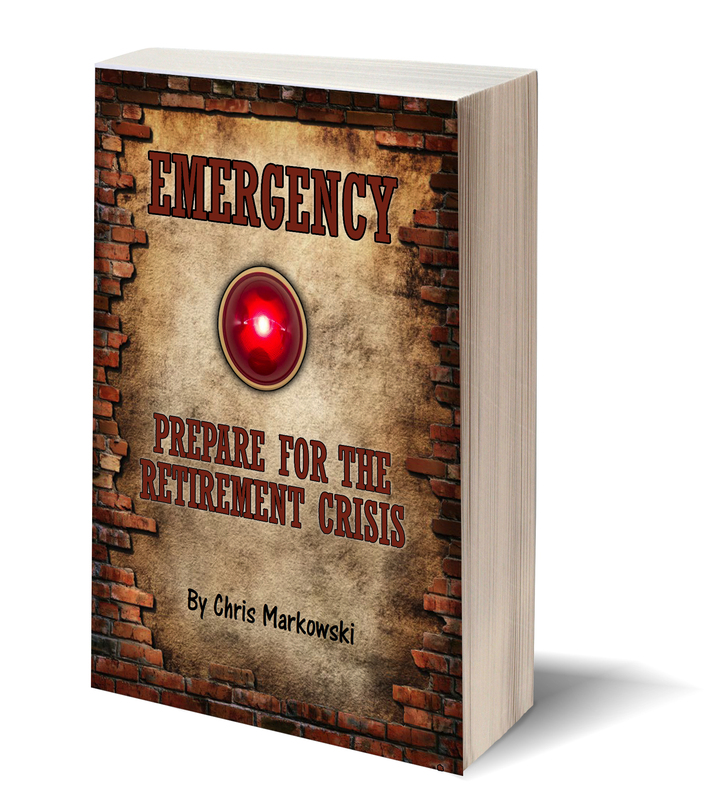 Are you prepared for the Retirement Crisis? Learn more by downloading our FREE whitepaper! 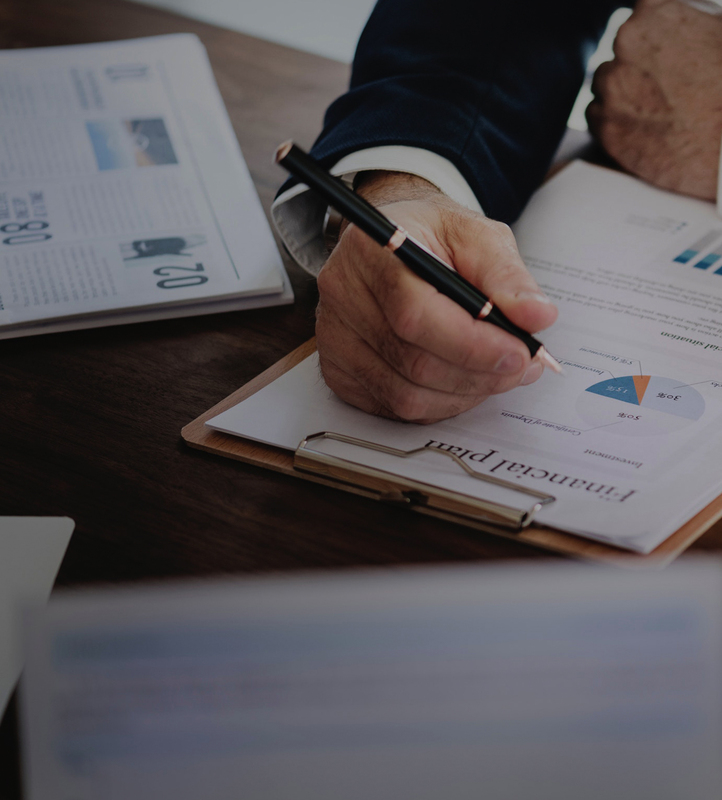 Take advantage of a Complementary Financial Consultation with one of our advisors and gain a clearer picture on your current financial standing. Do you have Bear Market Insurance for your assets? 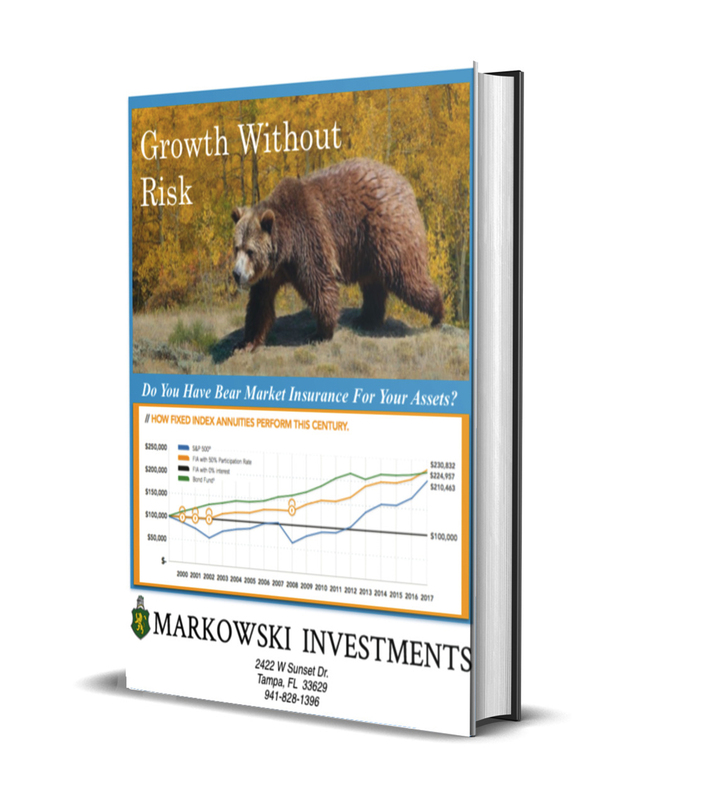 Learn how to protect your wealth from Bear Market declines in our FREE report. 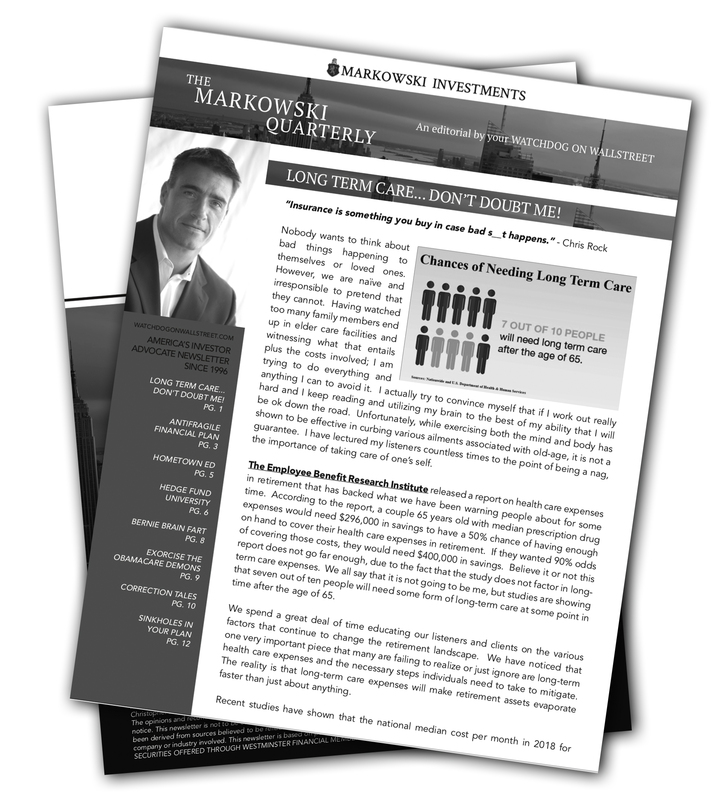 Informative, witty, and engaging, the Markowski Quarterly Newsletter is America’s only investor advocate newsletter since 1997. Download the latest edition for FREE now!